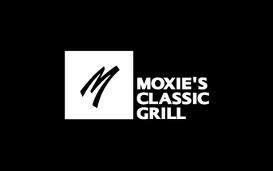 Moxie's Grill & Bar operates 63 premium casual restaurants in seven provinces with yearly system sales over $200 million. Founded in Calgary in 1986, Moxie's today operates company and franchise locations in British Columbia, Alberta, Saskatchewan, Manitoba, Ontario, New Brunswick and Nova Scotia. The brand's heightened popularity is fueling new expansion from Atlantic Canada and Quebec to Vancouver Island.